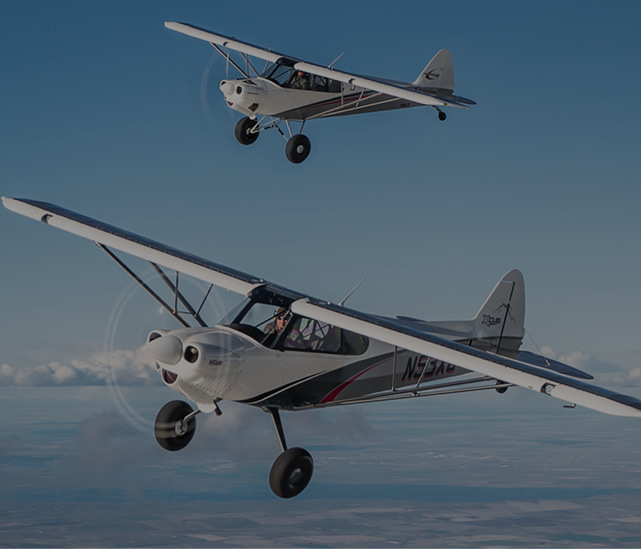 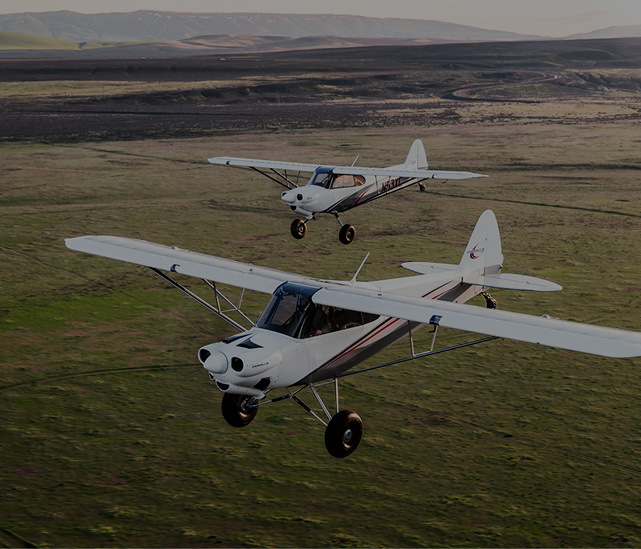 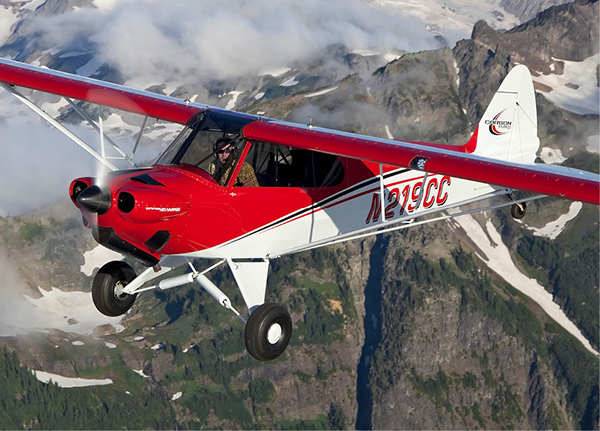 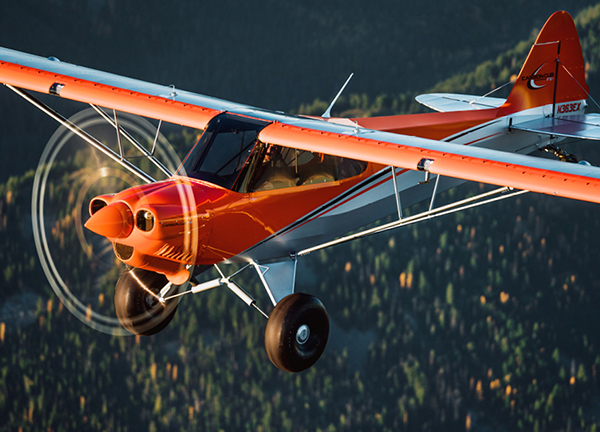 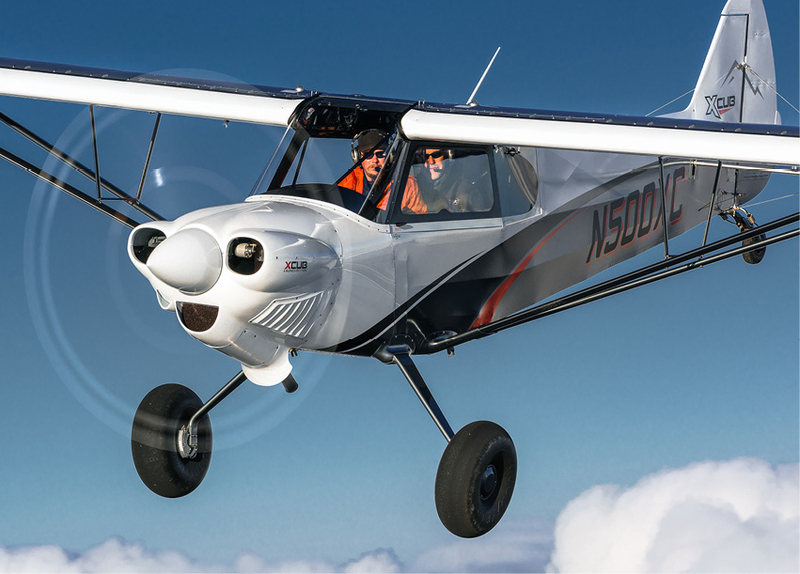 The world’s leading aircraft manufacturers and dealers are working together to sponsor the US Aircraft Expo where the latest models of general aviation aircraft will be on display at one venue. 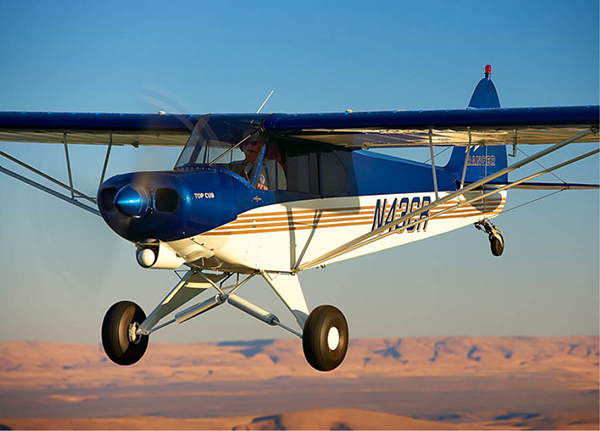 Seven separate events will be scheduled to take place in 2018 where prospective buyers can see the newest aircraft from Beechcraft, Cessna, Cirrus, Cub Crafters, Embraer, Epic, Honda Jet, Husky, Mooney, Piper, Pilatus, Quest, TBM and more. 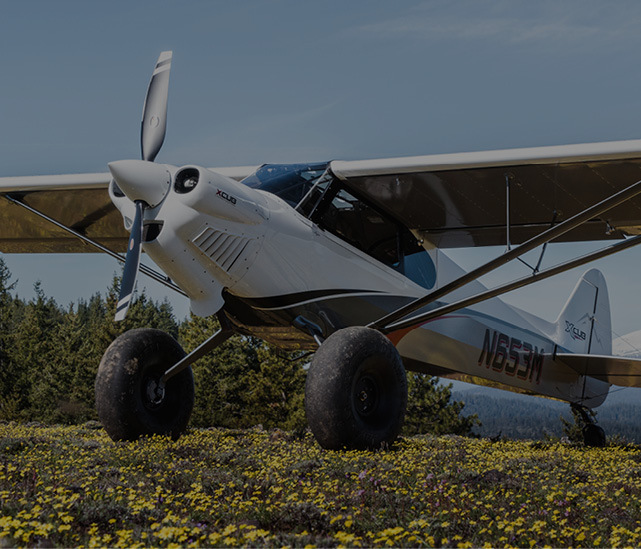 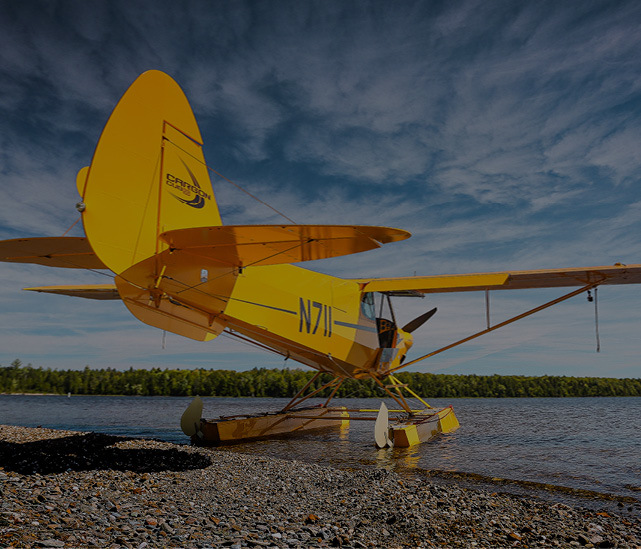 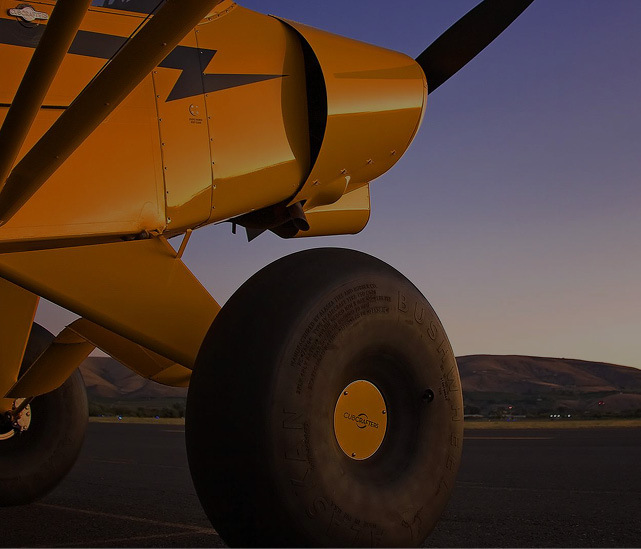 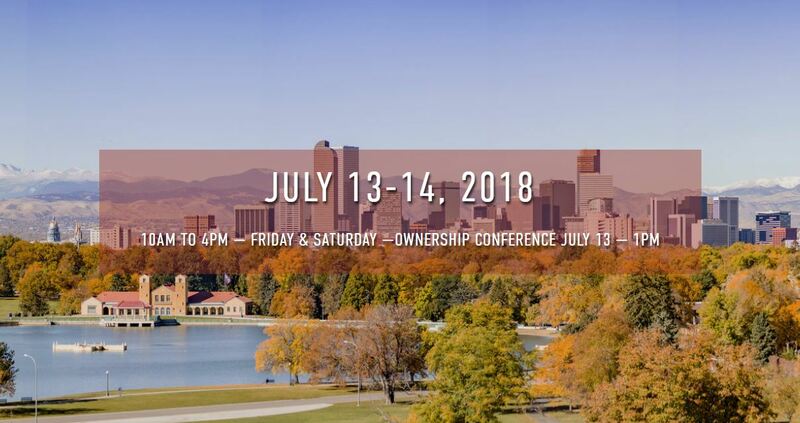 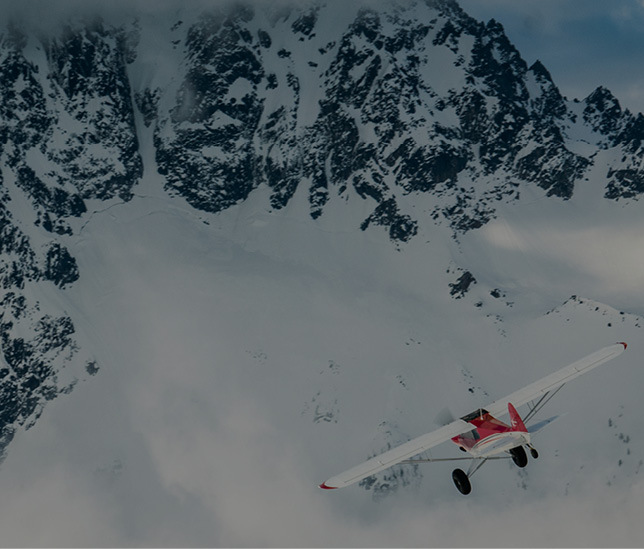 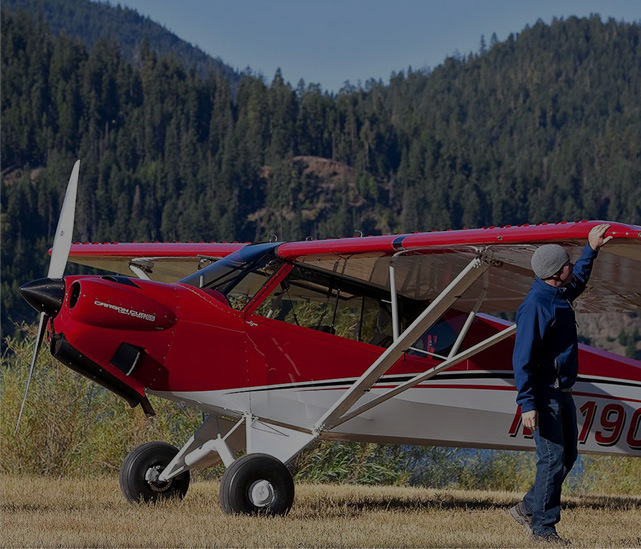 These free events also incorporate the ownership services you may need in acquiring your aircraft with representatives from AirFleet Capital, Aviation Tax Consultants and Wings Aviation Insurance.